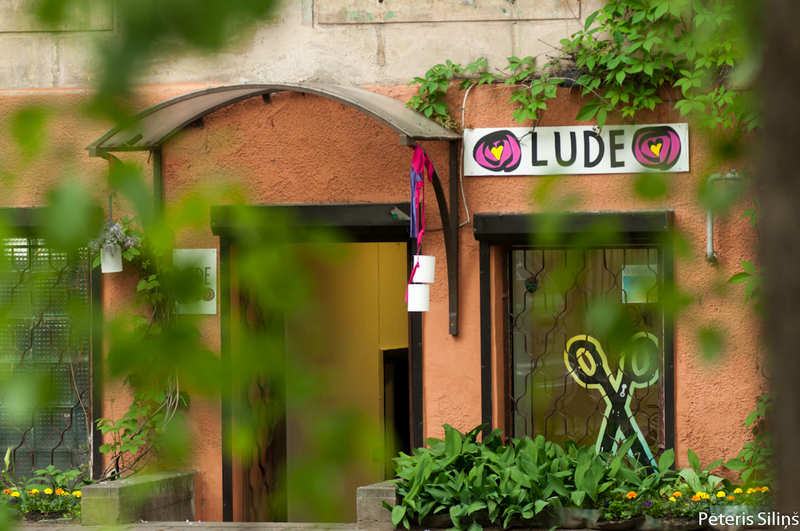 In summer season Lude is open 3 days a week and you are welcome to stop by. In September we will be open daily and also will run lots of creative and relaxing events. Stay tuned. And ladies at Lude have created also white, pink, yellow, gray, red, green and blue ones too. Check out Lude Uno in the pictures and find the right colour for you to brighten up the day or complement your interior. 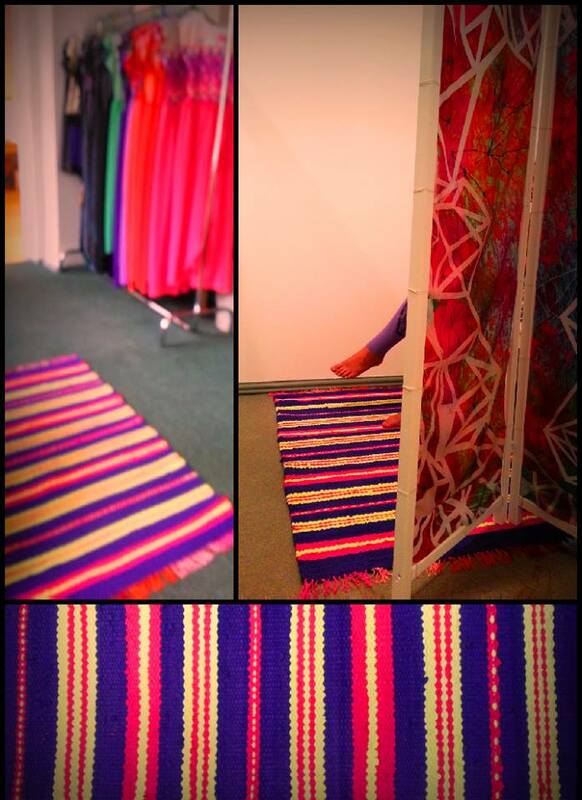 First Lude rug has gone its own ways becoming a beautiful interior decor at ZIB studio. As the new owners gladly said: "it will bring joy and warm the feet of those, who try on ZIB leggings". 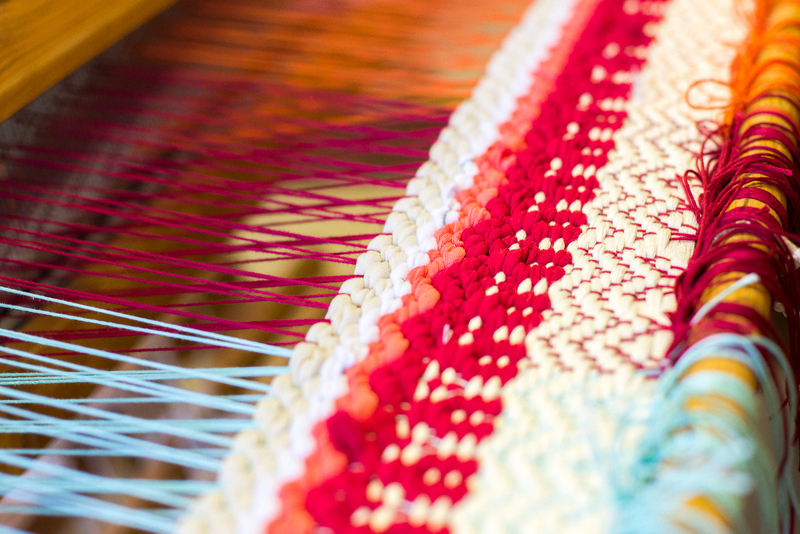 Lude rugs are made from potential textile waste - old t-shirts, but also textile production process leftovers from such brands as ZIB* and Rosme. Webshop is on its way, but if you are super impatient, we receive pre-orders by e-mail. Or come and visit us! Be it for a stylish appartment or colourful kids room. Check out Lude Uno in the pictures and find the right colour for you to brighten up the day or complement your interior. Made out of ZIB* leftovers and designed by Lilita Bau.e, we present you Lude Stripes - an elegant and classic line of Lude rugs.